Free BACKUP CAMERA Included with Every Purchase (exclusions apply), Stow and Go, 3rd row seats: split-bench, CD player, Rear air conditioning, Speed control. Newer body style Grand Caravan! Award winning Grand Caravan with stow and go and third row seating! 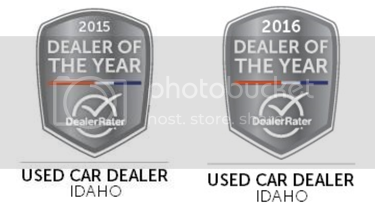 Image Auto Sales | Boise Used Car Dealer has been visited 12,795,812 total times.